0 Glory Trail, De Soto, MO 63020 (#18034045) :: Hartmann Realtors Inc. 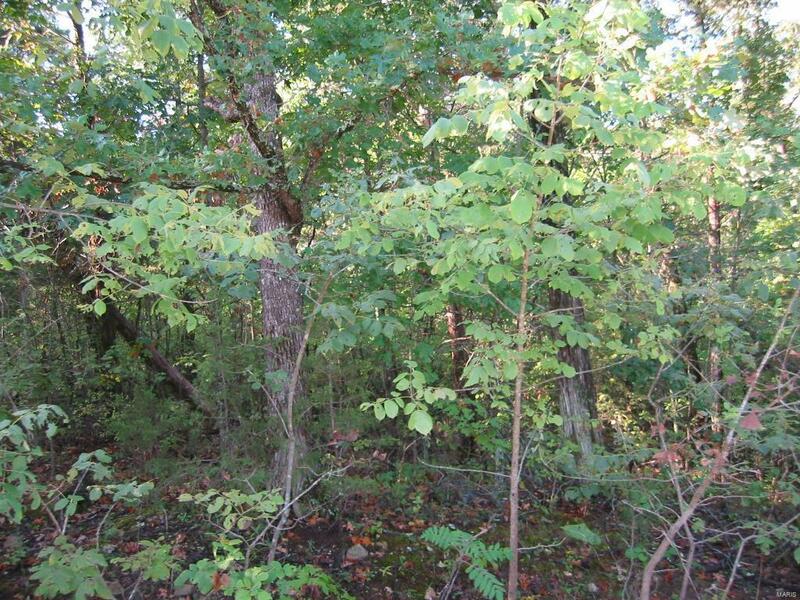 Wooded homesite with tip of property adjoining small fishing lake. Manufactured homes are allowed.